Defence sources said the landmine blast took place close to LoC at Pallanwala area in Akhnoor sector when army men were patrolling the area. SRINAGAR: Two Army men were killed and two others injured in a powerful landmine blast along the Line of Control (LoC) in Pallanwala area in Akhnoor sector in Jammu and Kashmir on Saturday. Defence sources said the landmine blast took place close to LoC at Pallanwala area in Akhnoor sector when army men were patrolling the area. They said four army men sustained splinter injuries and were evacuated to nearby hospital, where two of the critically injured jawans succumbed to injuries.Two other injured jawans were evacuated to army hospital, Udhampur for specialised treatment. Immediately after the blast, the army men and officials rushed to the spot to take stock of the situation. 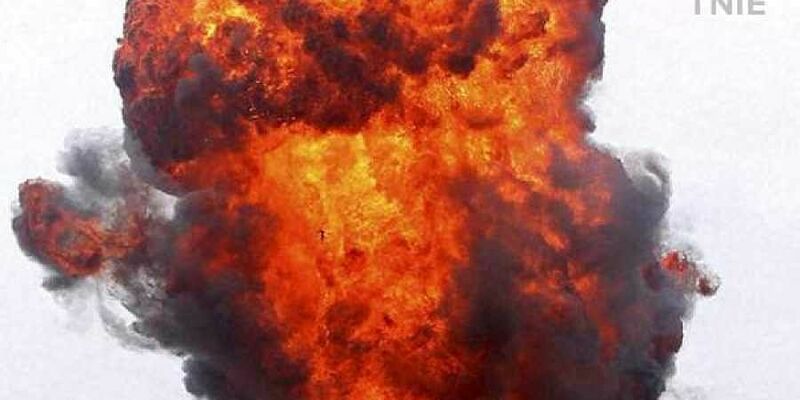 An army official said it was an accidental blast. He said further investigation was going on. The deceased armymen were identified as Surjeet Singh of 10 Garhwal and Suraj Singh Bhakun of 8 Kumaon Regiment. The army men are on highest mode of alert along the LoC and International Border (IB) in J&K in view of the apprehensions that militants may increase attempts to sneak into the State from across the LoC before snowfall close the infiltration routes in winter.